ARI's toolbox of digital tactics drives more qualified buyers to your website and your dealership. Find the perfect package for you! 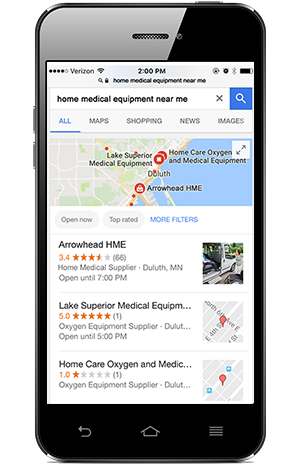 Create and maintain a powerful online presence that gets you found by home medical customers in your community. Our Local Market SEO Packages include premium directory management, online reputation monitoring, a real-time website performance dashboard, customer content generation and more to help you Sell More Stuff!™ It's easy: your personal account manager will consult with you to build a strategy informed by their industry-specific digital marketing expertise. Drive home medical shoppers to your website with a customized Digital Advertising Package. 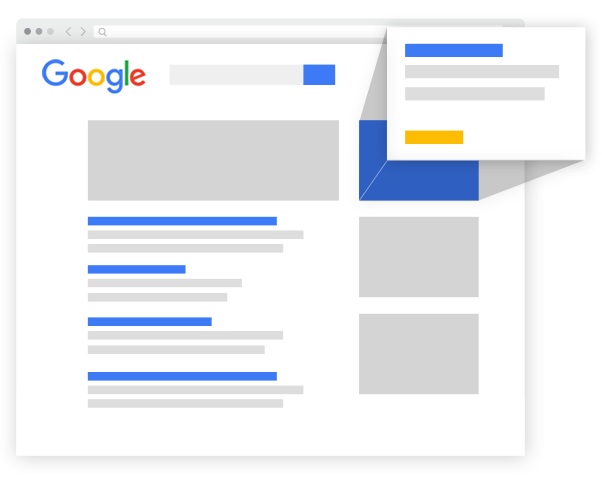 Like online billboards for your business, Digital Advertising provides a strategic approach to pay-per-click and social media advertising delivering more traffic and better conversion results. It's simple for you — we manage the entire process! 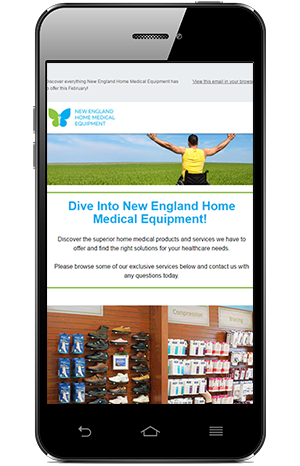 Gain more exposure and re-engage your loyal customers with a Home Medical Email Marketing Package from ARI. Your personal account manager will work with you to create and deliver targeted email campaigns including seasonal promotions, monthly specials and custom-branded newsletters to improve engagement and drive inbound leads. Ready to Drive More Business? Find the perfect package for your business.